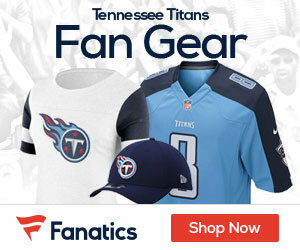 Get ready Titans fans – the NFL schedule is ready to be released! 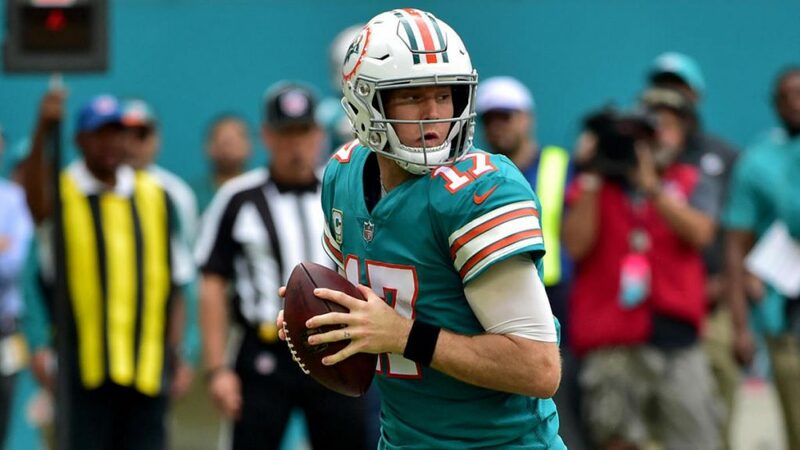 The league announced today that the full slate for all 32 teams including all the big prime-time and holiday games will be released on Wednesday evening in a televised event. If you have forgotten by now, here’s the teams that the Titans will take on this upcoming season. 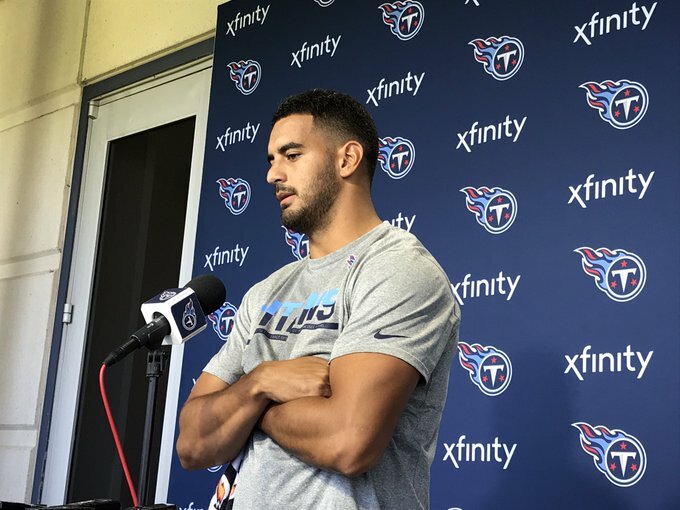 Titans quarterback Marcus Mariota is bigger, and hopefully better, and spoke to the media on Monday during the first day of the teams’ offseason workouts about the 5-10 pounds that he put on this offseason. “I’m a little bit heavier,” Mariota said via ESPN. If the Titans are going to be successful moving forward, they need Mariota to be better, and for the players around him to be the same. Last season the club missed the postseason despite going 9-7, after making it and winning a wild card game the year before. 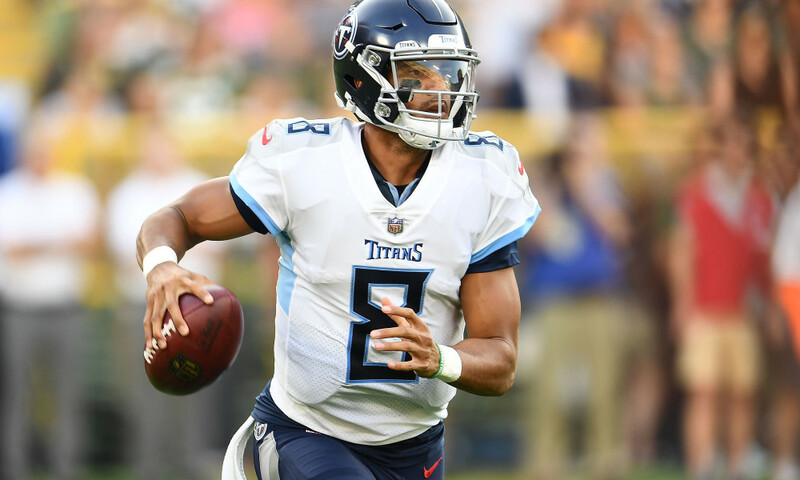 If the club is going to turn the corner and challenge for the AFC South in 2019, they need a healthy and motivated Mariota to be a force at the QB spot. “Marcus looks good…I am looking for a strong player. 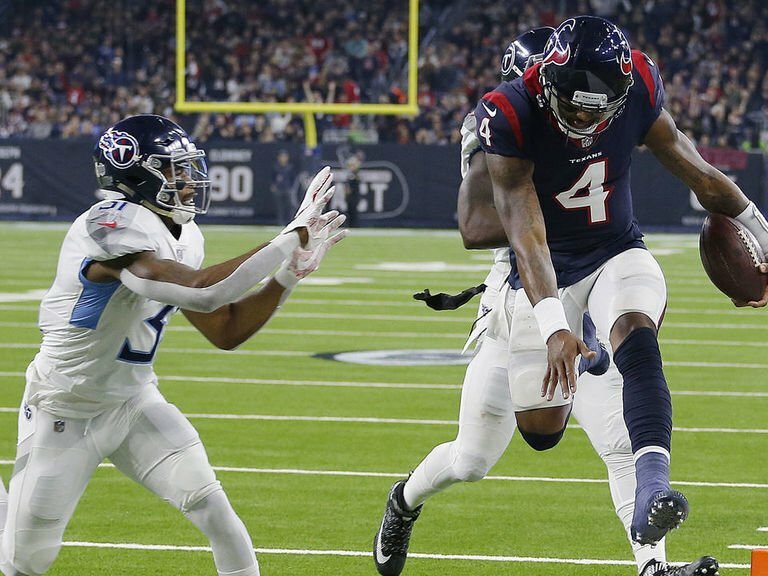 This is a big league,” coach Mike Vrabel said. The Titans are going to be in the market for a new offensive coordinator this offseason, as the team is about to lose OC Matt LaFleur to the Packers as their new head coach. The 39-year-old will become the 15th full-time coach the franchise, as he takes over for Mike McCarthy, who was fired late in the season after the loss to the Arizona Cardinals. 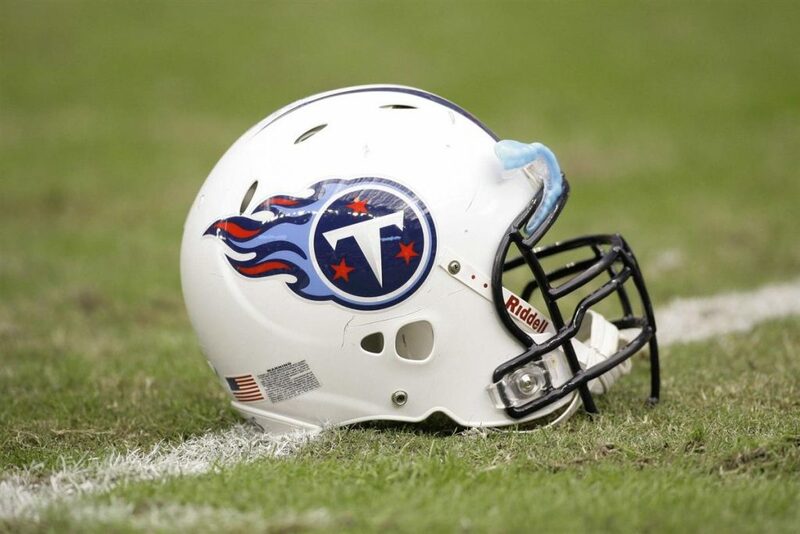 LaFleur will wind up spending just one season with the Titans, as he came to Tennessee after being the OC for the Los Angeles Rams in 2017, leading them to impressive numbers – 1st in scoring, 10th in yards, 8th in rushing offense and 10th in passing offense. The offense struggled this season in Tennessee under LaFleur, as they were 27th in scoring, 25th in yards gained, 7th in rushing offense and 29th in passing offense. Tennessee finished 9-7 and missed the playoffs, with most of the blame being on a rather stale offense. 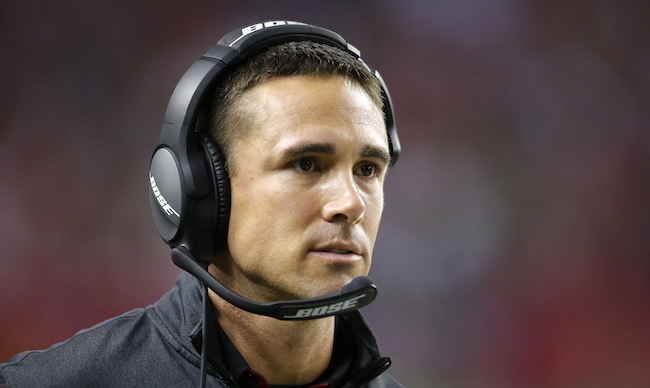 I can confirm the #Packers are working to hire Matt LaFleur as their next head coach, according to a source. He's worked with Sean McVay and Kyle Shanahan and should bring plenty of offensive ideas to Green Bay. The Titans have promoted cornerback Kenneth Durden from the practice squad to the team’s 53-man roster, Jim Wyatt of Titansonline.com reports. To make room, the Titans placed cornerback Logan Ryan on Injured Reserve. The Titans have also added linebacker Gimel President to the team’s practice squad. Durden (6-1, 180) originally signed with the Titans practice squad following the 2017 preseason. 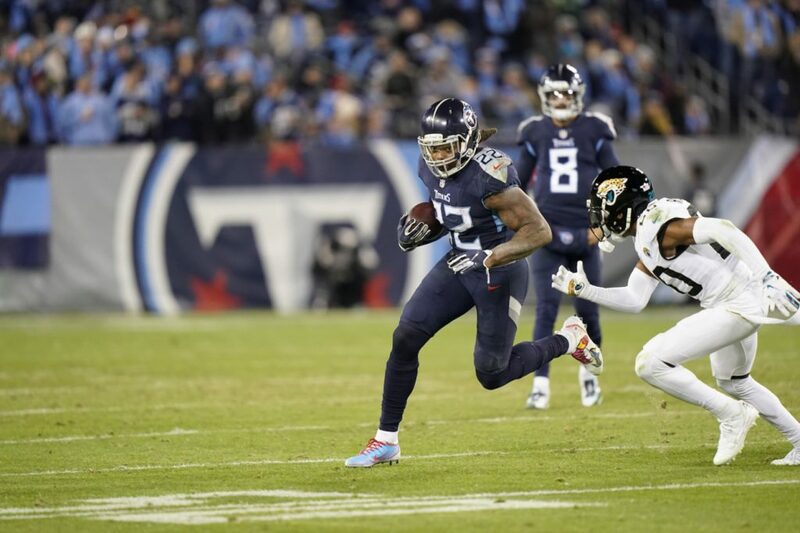 He rejoined the team during 2018 training camp and made the Titans’ 53-man roster. He’s spent time on the team’s 53-man roster and practice squad this season. The Titans have placed starting right tackle Jack Conklin on injured reserve according to the team’s official website. Head coach Mike Vrabel had been holding out hope that Conklin could return after getting injured last Thursday, but his knee obviously was not responding the way the team had hoped. 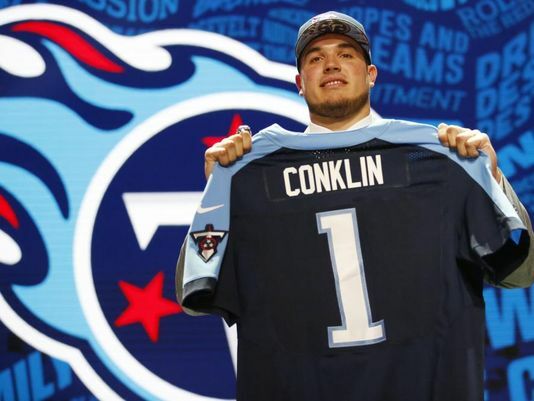 2018 has been mostly a lost season for Conklin, who has developed into one of the league’s best tackles since the Titans made him the No.8-overall pick in the 2016 draft out of Michigan State. Conklin tore his ACL in last January’s playoff loss and missed the first three games of the this season while rehabbing. Still only 24, Conklin will have an excellent shot at a bounce-back effort in the second-to-last year of his rookie contract in 2019. Dennis Kelly is the next man up for Tennessee.